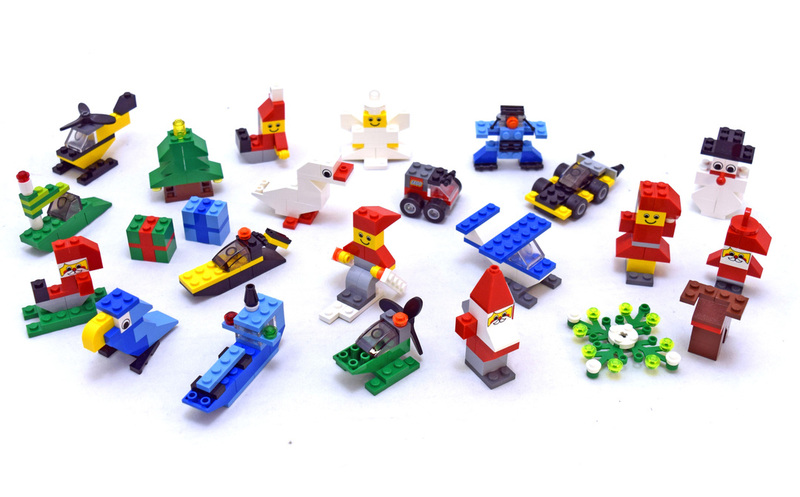 Advent Calendar (LEGO 4924-1) is a Creator Seasonal advent calendar released in 2004. It contains twenty-four models. They can also be combined to make bigger models. Set comes with 335 pieces.